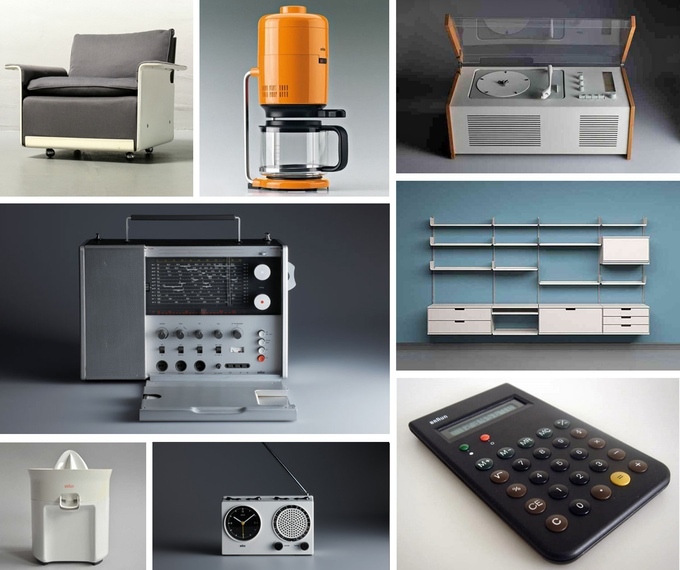 Gary Hustwit, the director of the documentaries Helvetica, Objectified, and Urbanized, is directing the first feature-length documentary about the life of legendary product designer, Dieter Rams. He has put together a Kickstarter to fund the rest of the filming and production. The backer rewards are great, including posters designed by Michael C. Place of Build. This is a great project that will preserve Rams’ life and work. I’ve backed it. 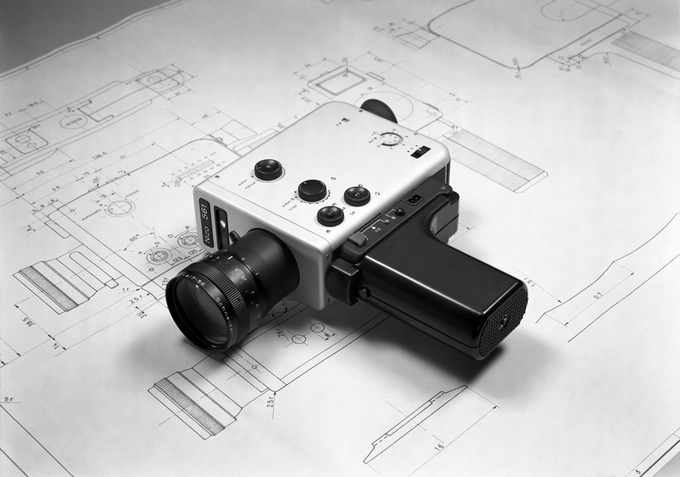 The documentary will include in-depth conversations with Dieter, and detail the process behind some of his most iconic designs. We want to get past the legend of Dieter, and get into his philosophy, process, inspirations, and even his regrets. 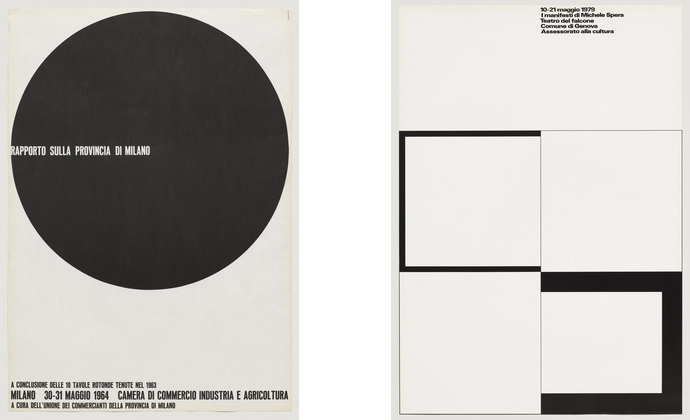 Monacelli Press has published the first English translation of an historic 1972 debate between Dutch graphic designers Wim Crouwel and Jan van Toorn, at Amsterdam’s Museum Fodor. Held in response to an exhibition of Van Toorn’s work at Stedelijk Museum, including student posters protesting the Vietnam War—in an era of youth culture and increasing resistance to authority, capitalism, and the power of media—the stakes were aesthetic, ethical, and politically charged. 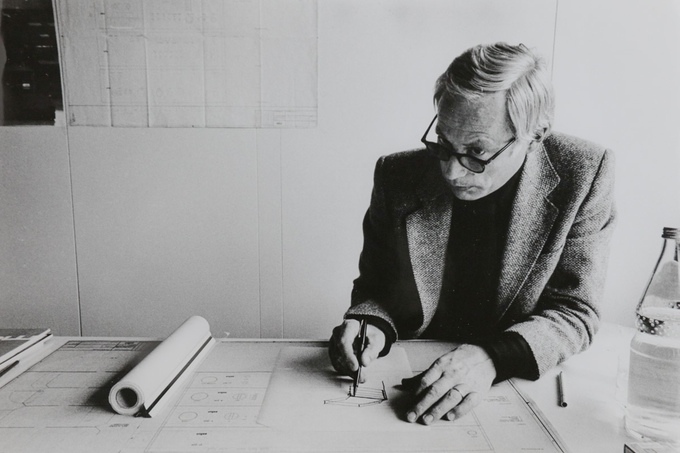 Crouwel defended his approach of neutrality and austere rationalism, attention to typography and worksmanship, and professionalism in service of the client’s message. Van Toorn argued for his use of chaos, collage, and photographs of everyday life; that a designer’s ideas, personality, and political commitments are integral to the work. Order vs. Disorder. I vaguely remember reading about this debate, but I’ve never seen a transcripts of it. Definitely interested in checking this out. The clothbound book also includes a foreword by Rick Poynor, and a gallery of work from Crouwel and Van Toorn. And starting today, Design Observer will be publishing four excerpts from the book. Carl Brett was an Irish graphic designer and teacher who worked in Canada since 1954 and helped pioneer modernism in Canada. 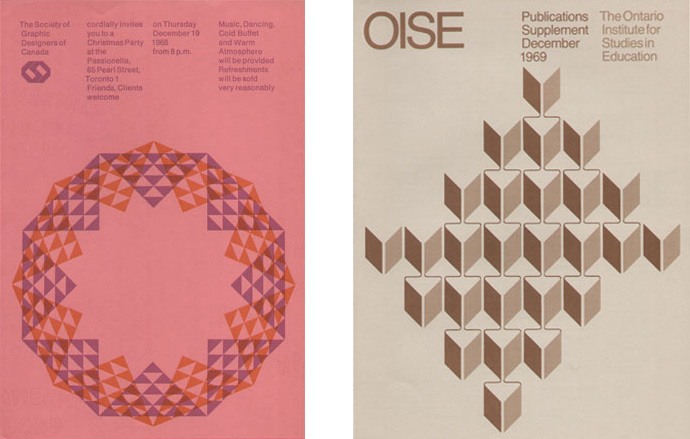 He was a founding member of the Society of Graphic Designers of Canada and served as president on two occasions. Couldn’t find much info on him, and only found this gallery of his work at a small resolution, and some sort video interviews with him. 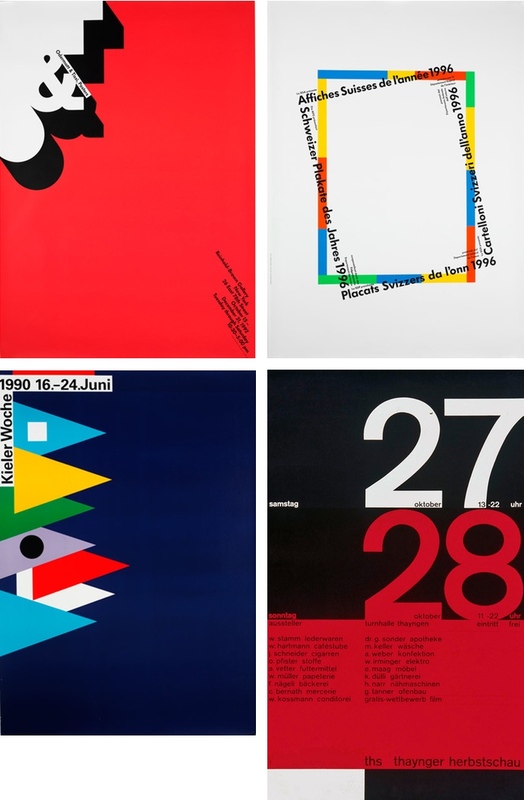 Last night, while looking through my copy of Neue Grafik/New Graphic Design/Graphisme actual, I discovered the wonderful work of Rosmarie Tissi. 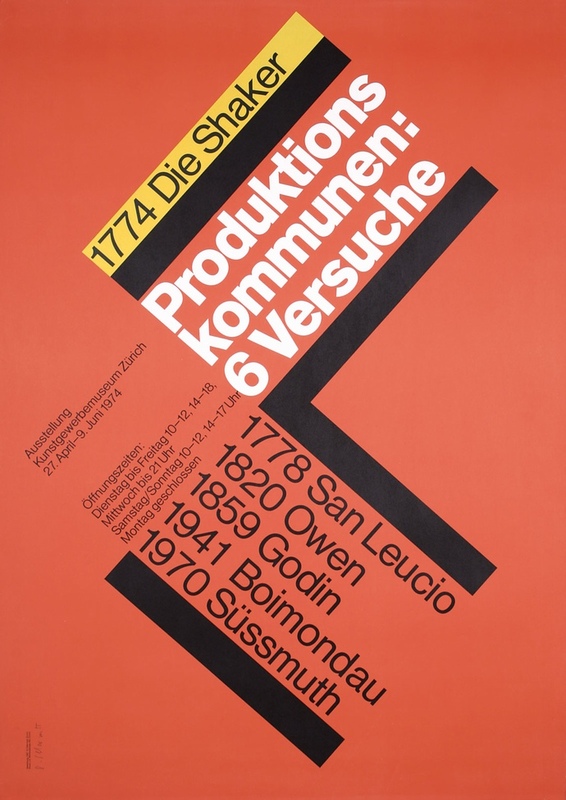 She was born in Switzerland, then studied design in Zürich, and has been a member of AGI since 1974. In 1968, she formed O&T studio with Siegfried Odermatt. I really love how she blends the swiss style, with a more abstract style using a lot of geometric shapes. You can see more of her work here, here, here, here and here. 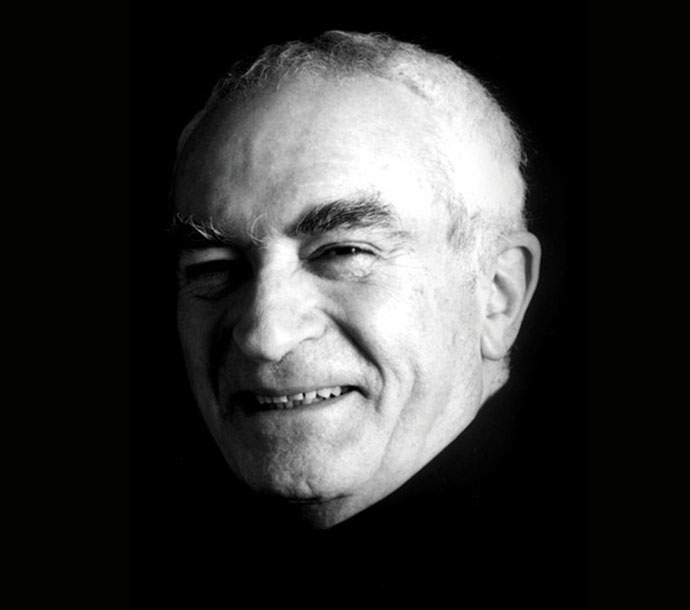 Massimo Vignelli passed away this morning. I can’t even begin to explain how much of an influence he was on me. 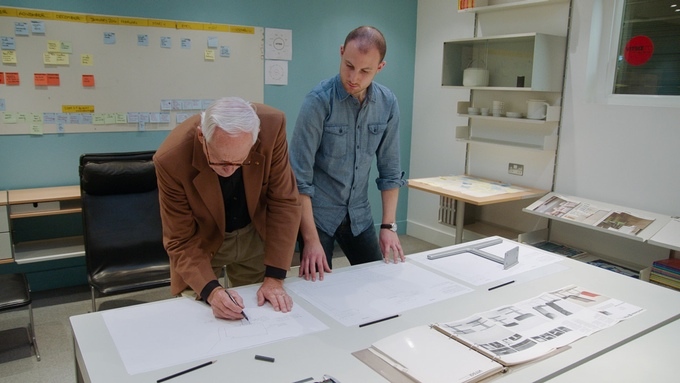 I wouldn’t know half of what I know about design if it weren’t for him. I will continue to learn from Massimo for years to come. He will be missed, but his work will live on for generations. 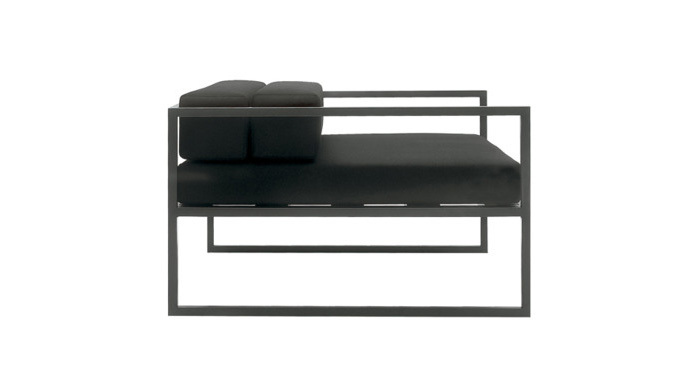 The unofficial site of Italian designer and architect, AG Fronzoni, recently launched. A lot of great content on here including his work, articles, philosophy and quotes.